While this is great for the product design the downside of non-removable batteries is in the dismantle and recycling aspect. The recycling of these devices requires the removal of these batteries for proper environmental compliance. Recycling centers must be cautious when removing these embedded batteries to avoid fire and explosion hazards. The removal of embedded batteries can also be time consuming and complex. There are several methods that can be used to remove these embedded batteries, and each has its pros and cons. Another aspect to consider is what to do with the battery once it has been removed from the device. 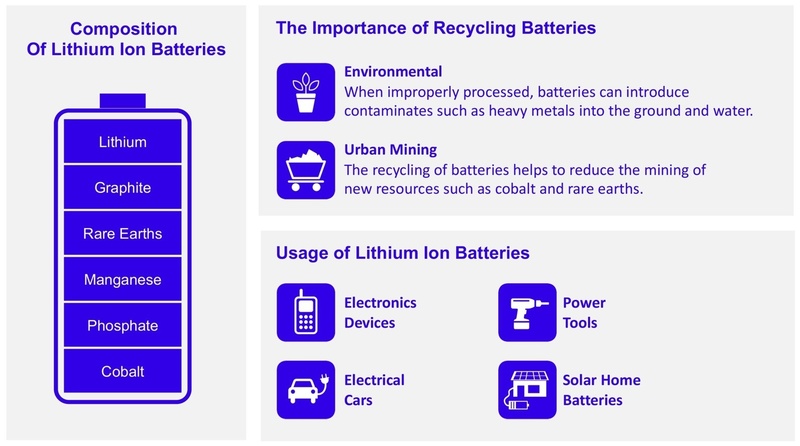 Most battery recycling centers only specialize in one type of battery so setting up shipments for these different batteries will require space to collect each type. There are also regulations that need to be followed in order to transport these batteries to prevent hazards when the batteries are on the back of a trailer. Proper labeling of the containers which are usually 55-gallon barrels will allow for proper response teams to be notified in the event of an accident during shipment. At GEODIS we have been processing electronic waste recycling including batteries for over 20 years. We have technicians that have experience with all aspects of the recycling process and can offer this expertise to your company when the time comes to upgrade with the next generation of mobile devices. Nate McCloskey is an Operations Supervisor at GEODIS in Endicott, NY. His responsibilities include process control, team management and customer satisfaction. 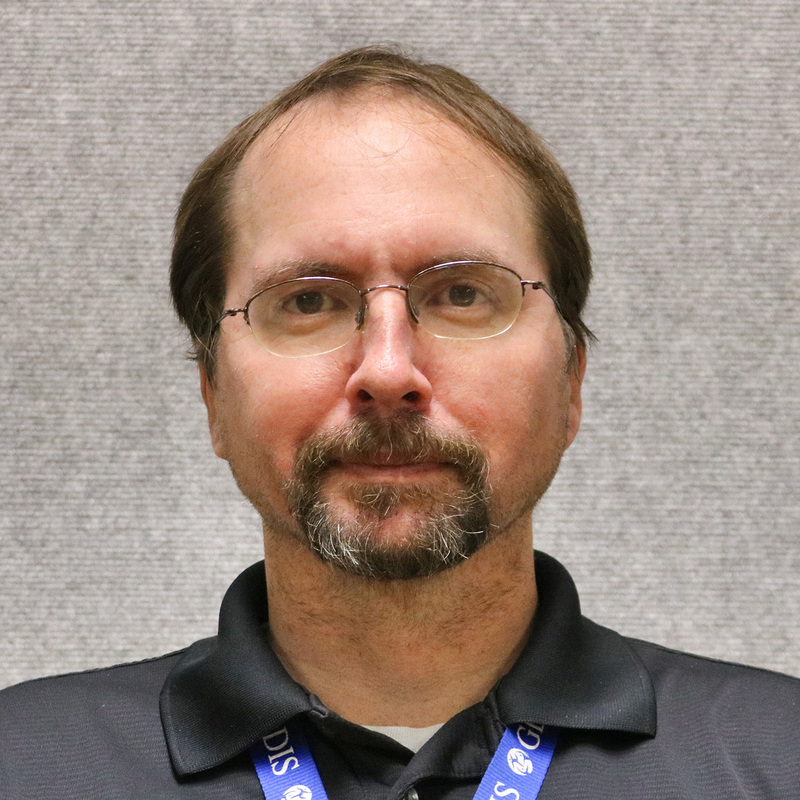 Nate has 16+ years of experience in the electronics re-manufacturing and recycling business operations. Nate is a certified Six Sigma Green Belt.